One of a kind property with a lot of history! 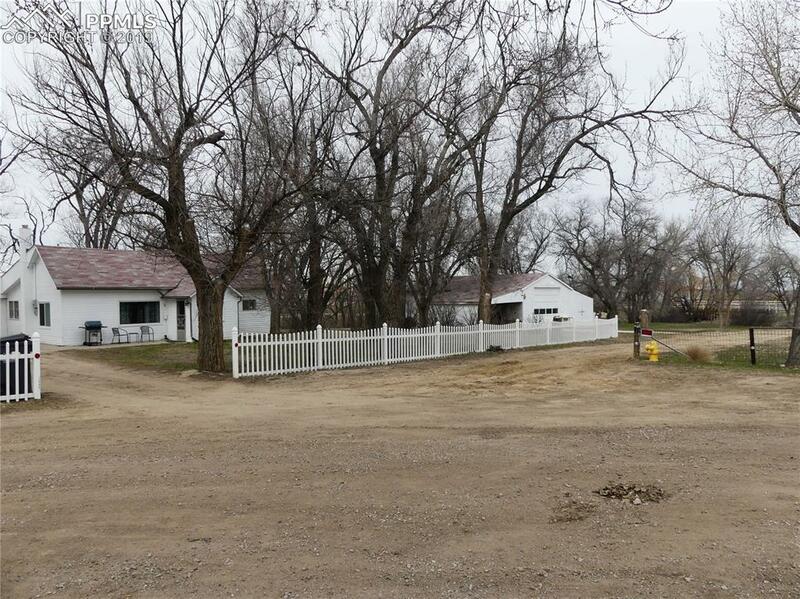 1.56 acres right in the middle of town with an older 3 bedroom home built in 1909. And, the home has been owned by the same family since 1937. First time on the market in over 80 years. The home has been updated and remodeled over the years, but not for some time. A complete remodel could make this a real showplace. 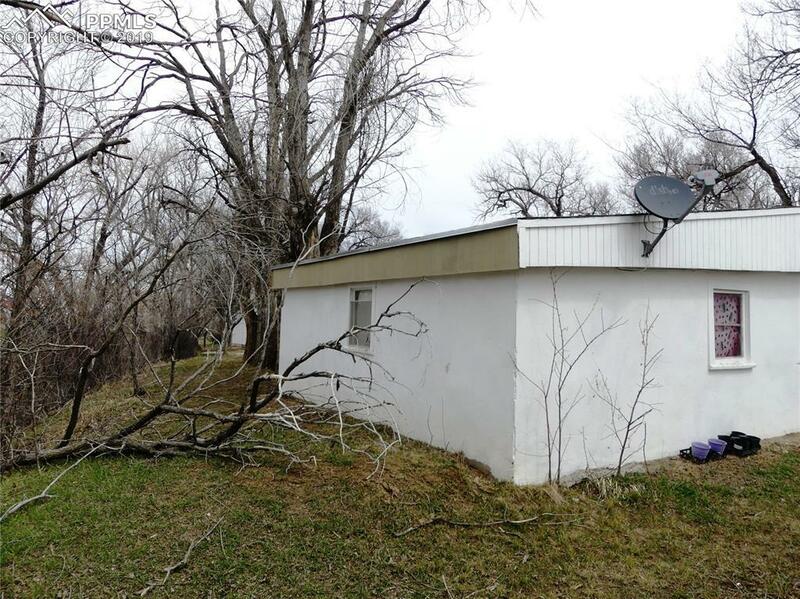 Includes an 8 x 38 addition used for laundry facilities and as a sunroom. Oversized 22 x 24 attached garage. 24 x 40 Garage/shop with attached 17 x 20 carport and 12 x 40 equipment shed. 24 x 30 Garage/shop. Cement RV slab with hookups. 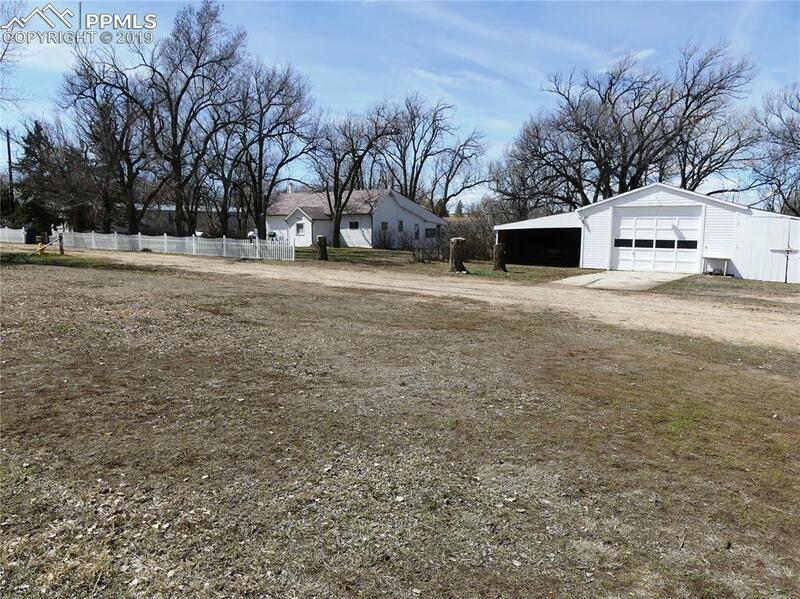 Nice acreage in town with trees, open meadow and there is even a creek that runs through the property. Room to add on or to build a new home or two or? Lots of options. 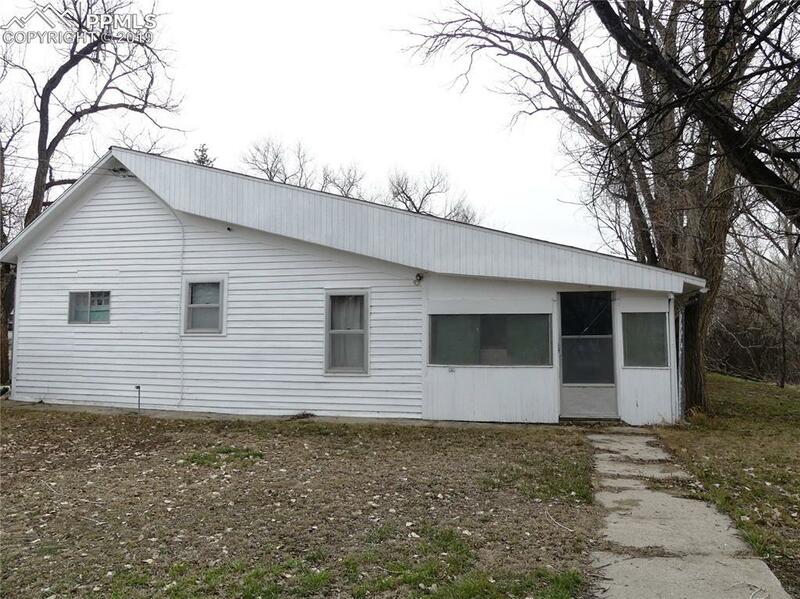 Take a look at this property before all of the trees leaf out and everything turns green; by then it will be sold! Listing provided courtesy of Ed Kovitz And Associates Llc.